Product Detail Summary: Virtually unstoppable, the Cognitive Land Assault Weapon (CLAW) is a powerful un-manned vehicle designed to unleash heavy firepower. 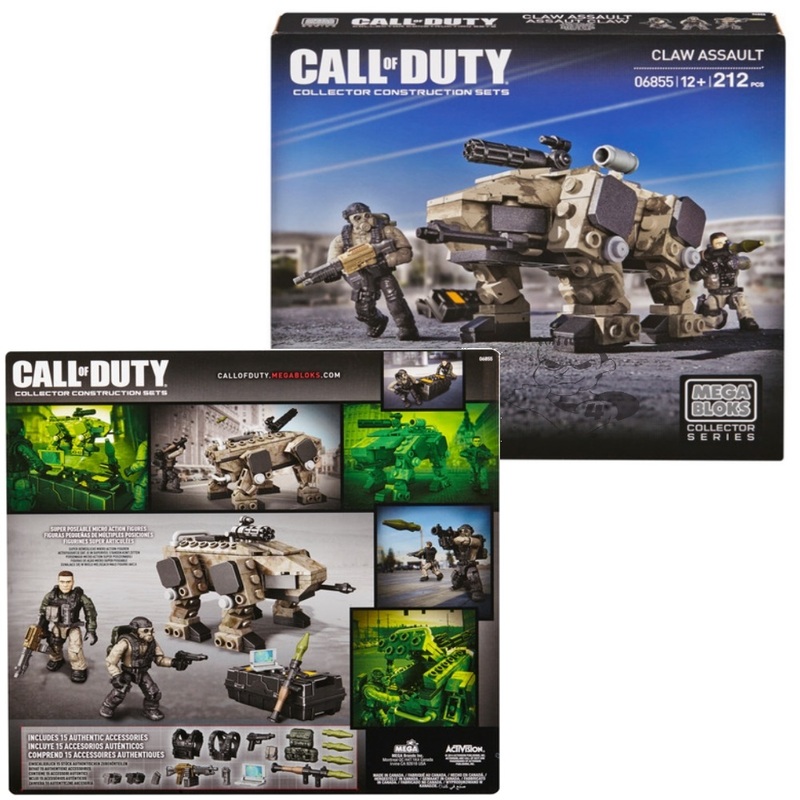 This buildable vehicle boasts articulated legs and combat-ready mounted weaponry, and comes with two super poseable micro action figures. The CLAW also comes with interchangeable accessories that allow for mission-specific customization and a care package to carry all the artillery. For ages 12 and up.